The MY CLOUD Transit Hotel at Frankfurt Airport has been accommodating guests since March 2017 – now the Transit Hotel, which is unique in Germany and which is located in the actual terminal, has welcomed its 30,000th guest and enjoyed positive developments in 2018. The hotel was able to increase its booking volume by around 25% over the previous year. The MY CLOUD Transit Hotel was launched in March 2017 with the aim of offering transit passengers and passengers stranded at the airport with long transfer and waiting times a place to stay and retreat in the middle of Frankfurt Airport. The number of bookings has risen continuously since the hotel was opened. The hotel is intending to keep on growing and increase its bookings in 2019. 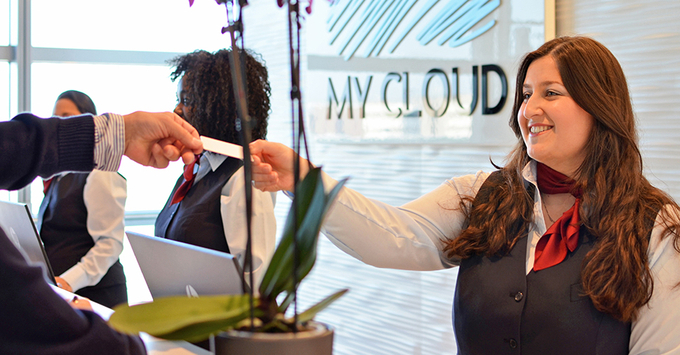 The MY CLOUD hotel has welcomed a total of more than 30,000 guests from all over the world. The majority of guests hail from the USA, Canada, South Africa, China and India. The hotel has also been able to establish a customer base of regularly returning guests. The hotel currently employs 20 staff to ensure smooth services.